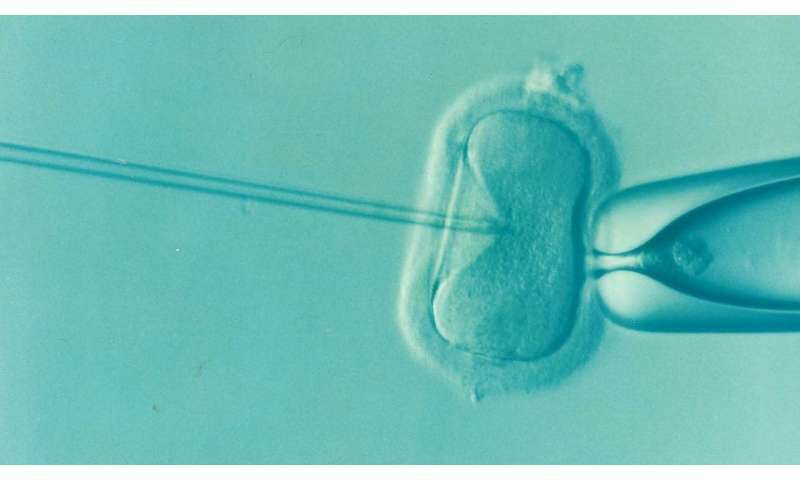 Institute of Life president Dr. Panagiotis Psathas, stated: "Today, for the first time in the world, a woman's inalienable right to become a mother with her own genetic material became a reality. Dr. Psathas added: "Our commitment is to continue to help even more couples facing fertility issues to have children with their own DNA, without having recourse to egg donors." His scientific collaborator of the Institute of Life, Dr. Nuno Costa-Borges, also hailed the news. "The completely successful and safe implementation of the Maternal Spindle Transfer method—for the first time in medical history—is a revolution in assisted reproduction," Dr. Costa-Borges said. Because we can, should we? Sorry about any and all 'conditions' whereby someone might be infertile, but hey, isn't that life?